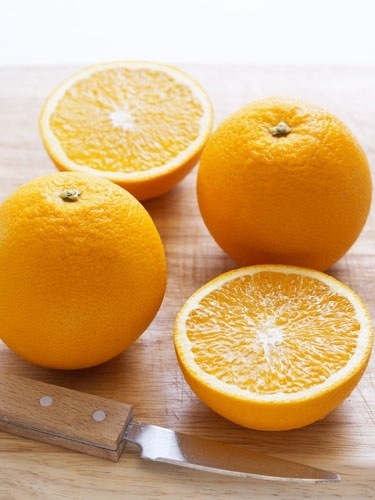 Besides being the most touted way to get your vitamin C, this juicy fruit is chock-full of skin-firming collagen. Add one to your breakfast to one-up those who choose injectables. “Cellular renewal takes place within deeper dermal layers, having many experts believe a nutritional approach will provide the best results for healthy skin aging,” .